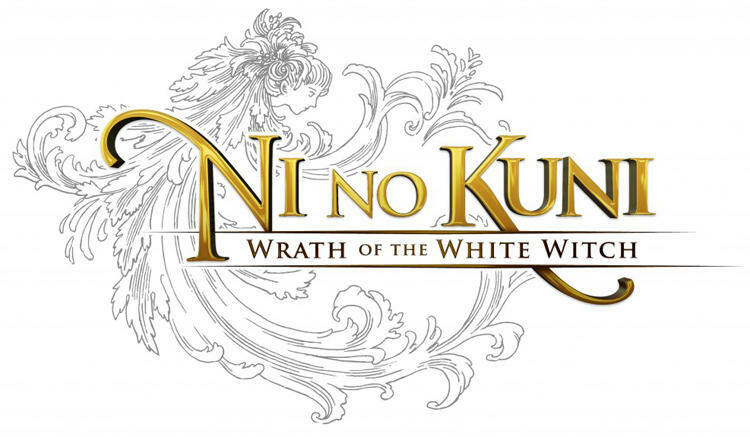 As the international release date for Ni no Kuni: Wrath of the White Witch nears, Namco Bandai has reved up the marketing efforts for the game. The newest of which being a behind the scenes look at the company making Ni no Kuni, Level-5. The video sitting at the head of this post stands as part one of this look in series. Akihiro Hino, President and CEO of Level-5, introduces the video, tours the studio and gives brief quips about the upcoming game. 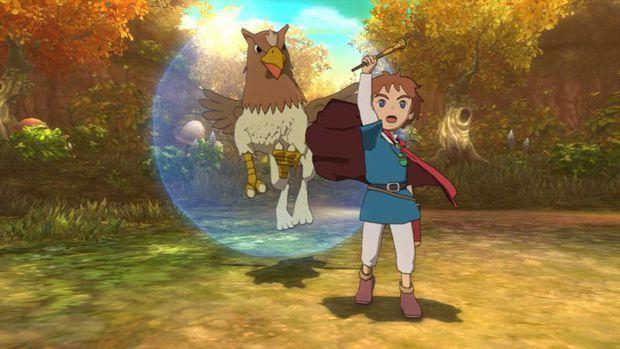 Ni no Kuni is a marriage of game design by Level-5 and art style from Studio Ghibli. Studio Ghibli’s responsible for anime like Princess Mononoke, My Neighbor Totoro, Spirited Away and Porco Rosso. This PlayStation 3 exclusive is looking gorgeous, and it’s bound for North America on January 22nd, 2013. We’ll be sure to post more parts from this new video series as they come.